How Far is SG Service Apartment? 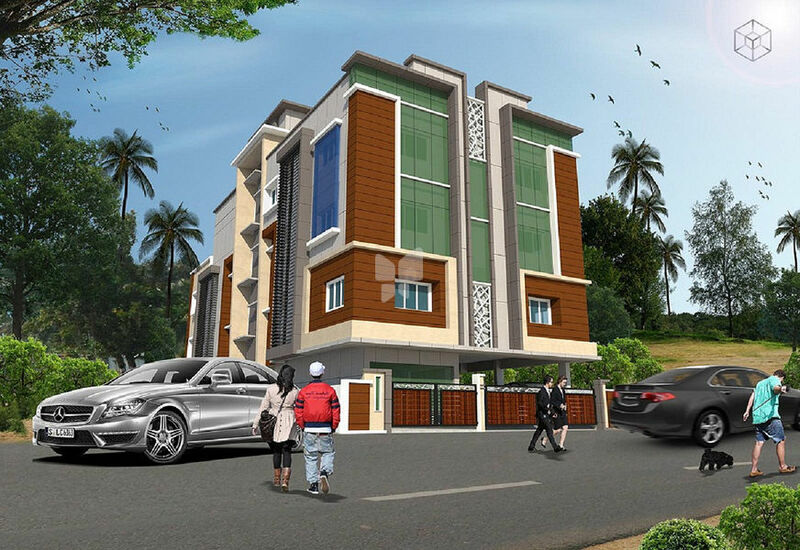 SG Service Apartment, located in Chennai, is one of the commercial developments of Selvaganesh Constructions. It offers spacious 1 bedroom and 3 bedroom service apartments. The project is well equipped with all the amenities to facilitate the needs of the residents. Our dedicated professionalism made us to give prompt deliverance. Our attitude of simplicity and transparency made possible to have the extended relationship with our clients and investors. Our evolutionary ethics makes us to prepare the meticulous home designs, by thoroughly precipitating the incompatible elements. Assessing the market demand, affordability to all,future realistic appreciation,thorough legal due diligence, all competitive authority clearances, all technical preliminary tests such as soil, water, ground water leveland gradient maintainance with future development . Adapting the functional utility concepts and schemes to fit the property size, shape and orientation. Adapting all geometrical,engineering ideas for optimum utilisation of space, tapping natural resources i.e., light, heat, air , water through in mind walk through. Adapting to prepare the all the schemes as per vasthu principles synchronised with development control rules. Aspired to provide affordable homes to every one,by footing into the possible towns of tamilnadu and india which would make the buyers to live in their well known location and to minimize the urbanization thus helping others as well as the nation. Aspiring to develop a evolutionary concept of eco friendly home without using wood,providing cool homes with using air conditioners but using conventional materials,providing natural light in the day time and to tap the solar power for all essential purposes.